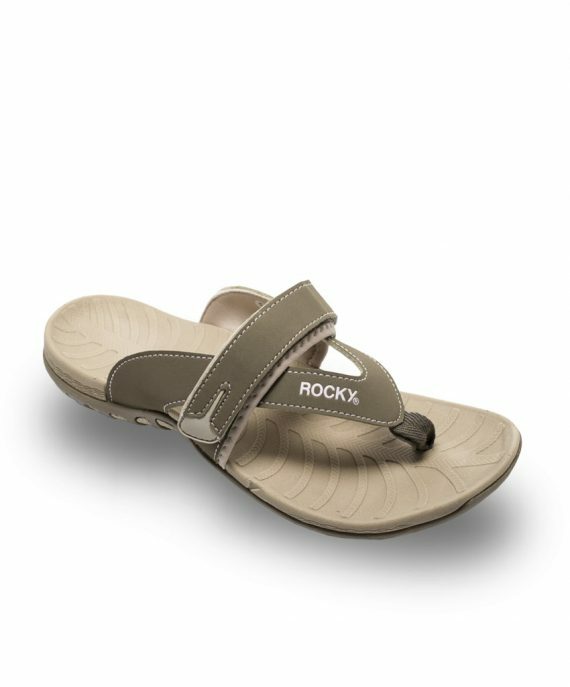 The Rocky Robin casual ladies sandal not only looks good but is incredibly comfortable thanks to the cold moulded insole. 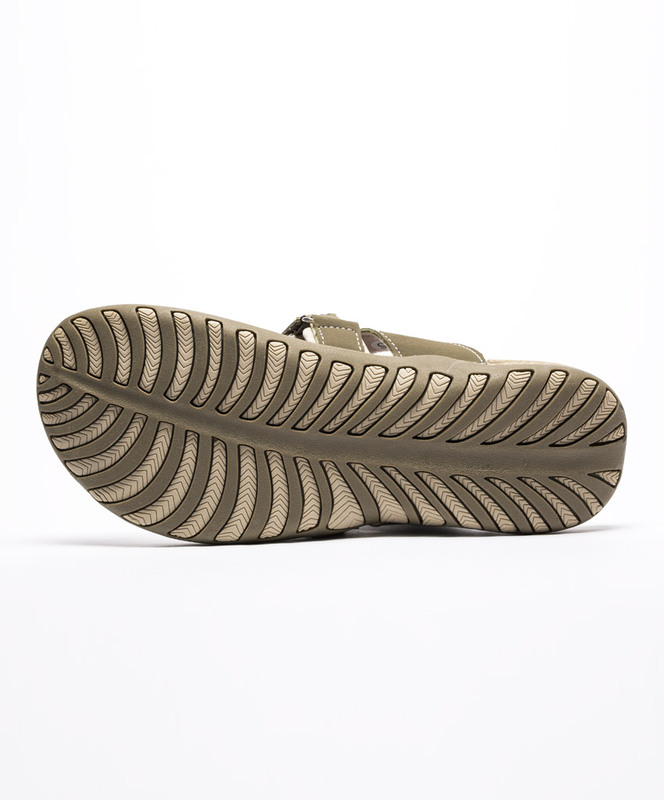 The outer sole is made of rubber in a unique palm bibber pattern offering incredible grip on all surfaces. 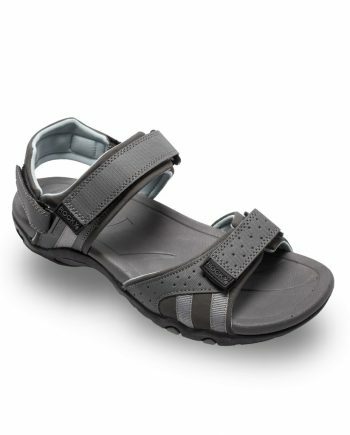 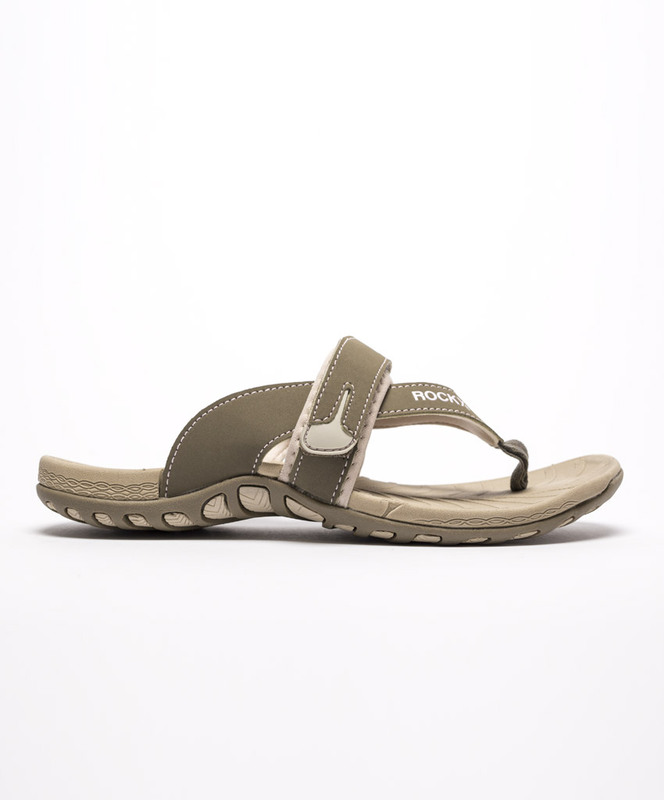 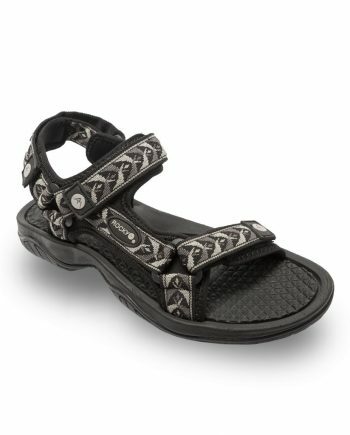 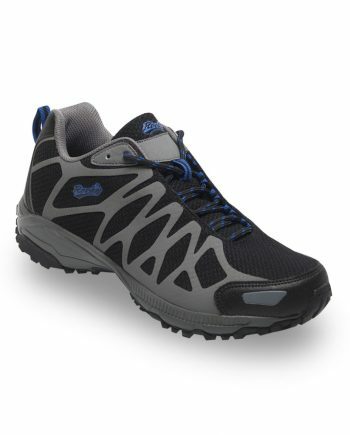 The upper straps are nicely padded and includes a velcro strap for adjustability.